An independent review of local concerns. Noise restrictions and plane size will be limited at the second runway planned for Dublin Airport. The limits will allow the Irish Aviation Authority to determine the number and size of planes which can fly in and out of the runway, particularly at night. An independent review of local concerns will also take place today when the regulations are approved following Transport Minister Shane Ross bringing a memo to government. Residents in north Dublin have voiced concerns at the impact of the fight path on daily life. 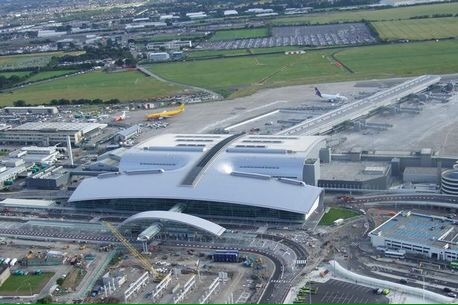 Dublin Airport Authority announced last month this is hopes to appoint a builder in April of 2017. The work is expected to begin by the summer of next year and be finished in 2020.